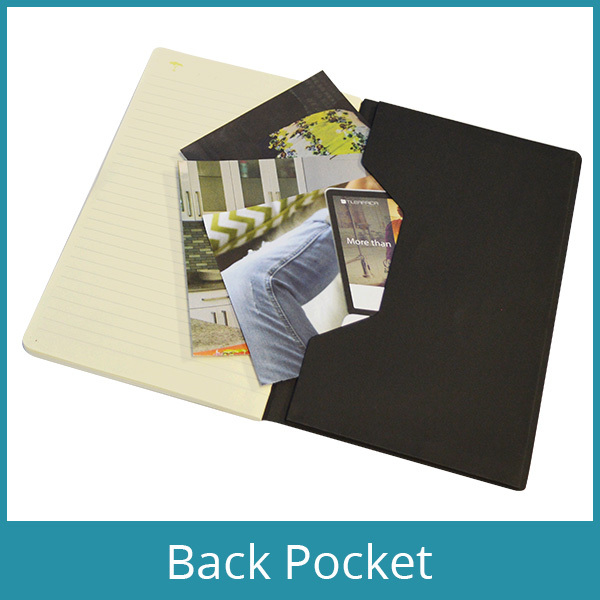 The Slimline Eco Journal is available in a soft cover. 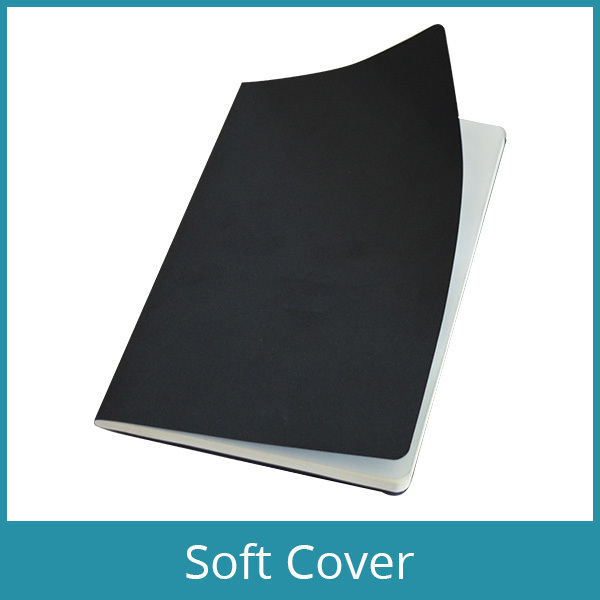 The cover is ideally suited for quality foiling or debossing branding options. 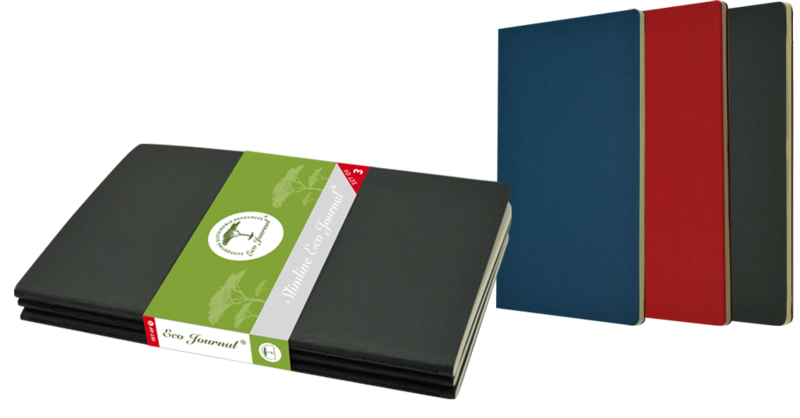 Our softcover, Slimline Eco Journal has a thick card cover and is proudly made in South Africa. 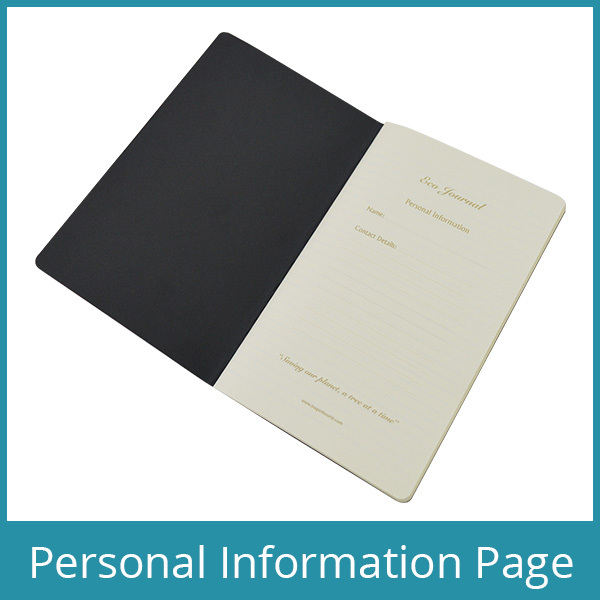 The 80 lined ivory pages are printed on eco-friendly paper with product features such as rounded corners and a back pocket and the exclusive Inspirit date feature.